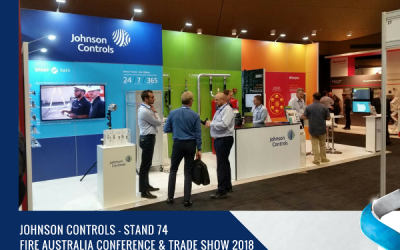 When you exhibit in an island space, you are making a major marketing commitment. The costs are larger, the expectations are higher and the risks are greater. But so is the potential. 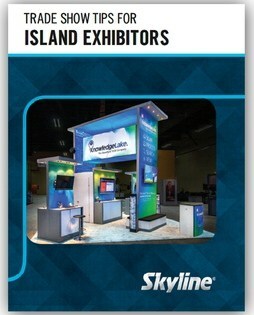 So you can be better prepared for the unique challenges faced by island exhibitors like you Skyline have created the Trade Show Tips for Island Exhibitors Book. It contains 26 articles previously published in the Skyline Trade Show Tips blog and three worksheets from Marc Goldberg of Marketech.